Examine every angle of The War Between the States, from the earliest conflict to Lees infamous surrender at Appomattox. 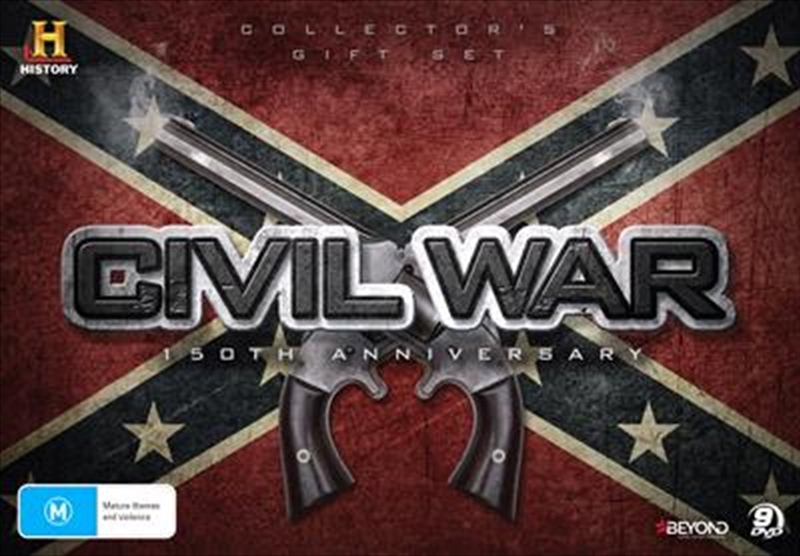 Featuring over 16 hours of incredible tales and in-depth historical analysis, the CIVIL WAR COLLECTORS GIFT SET offers new insights into the battles of Gettysburg and Antietam, and new perspectives on all of the great leaders and strategists, from Sherman to Jackson. With the help of several thousand living history re-enactors, we go beyond the fog of war you to experience the glory and heartache of the battles that changed war forever.